Screening provides a means for 11filtering disease from the population11, until then unrecognized by patient or physician. In an increasing number of diseases, early detection is helpful in preventing serious consequences, by treatment or by genetic counseling on the recurrence risk of congenital disorders. New developments in the early detection of genetic metabolic diseases and other congenital disorders, which are a frequent cause of infant morbidity and mortality, have proceeded rapidly during the last decades (see Galjaard, 1980). Neonatal screening is one of these developments and contributes to the improvement of the prognosis of several diseases in early infancy. Screening for phenylketonuria is, at present, a common procedure in many countries. Other diseases such as maple syrup urine disease, homocystinuria, histidinemia, galactosemia and congenital hypothyroidism (CHT), have been recommended as suitable for screening or have already been included in existing programs (Levy, 1973; Bickel et al., 1980). This study deals with the institution of neonatal screening for CHT in the Netherlands. Screening for this disorder was first introduced in some North American areas in 1974 and, from then on, also in many other countries, either in the form of trial studies or nation-wide, and mostly in combination with the existing PKU programs (Newborn Committee of the European Thyroid Association, 1979; Fisher et al., 1979). 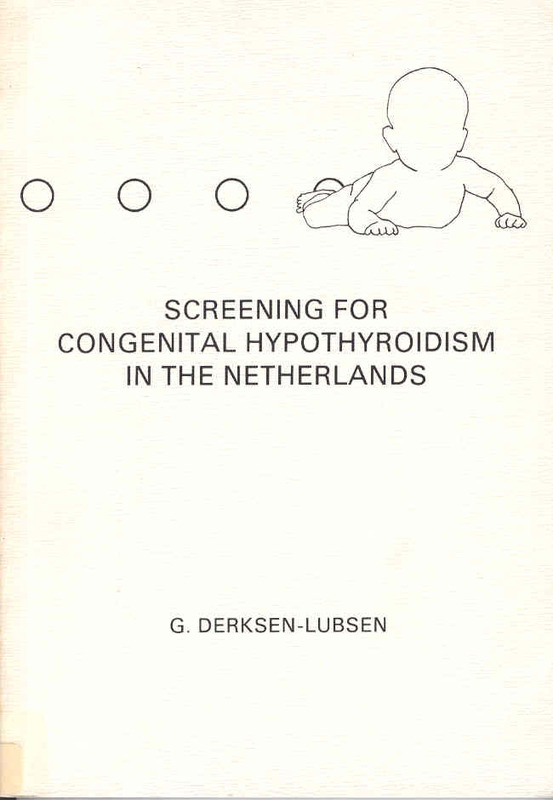 In the Netherlands, PKU screening was introduced on a nationwide scale in 1974. In the following year, the Government asked the Health Council (a governmental advisory board) for advice on the need for extension of the PKU screening program with other early detection methods for congenital disorders. 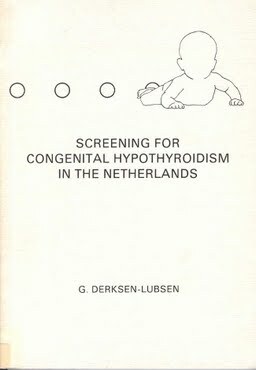 To come to a decision, the Health Council took into consideration, among other things, the frequency and the severeness of the congenital disorders, and the possi-· bil ities for diagnosis and treatment at the time of neonatal screening in our country; only screening for CHT met the criteria posed (Gezondheidsraad, 1980).